• Modular synthesizer with free connections between modules. • 4 Standard ADSR Envelope generators. • 4 Multi Segment Envelopes with tempo sync. • Monophonic or polyphonic with up to 32 voices. • More than 920 factory presets, unlimited user presets can be shared. • Chorus with four delay lines. • 8 pole Analog Phaser. • Play melodies live with the onscreen keyboard. Drag fingers for slides and vibrato. • Optionally use CoreMIDI* compatible hardware keyboard. • 32 Arpeggios included, unlimited useer arpeggios possible. 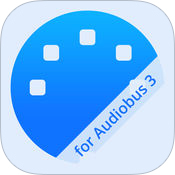 • Audiobus 3 compatible (Input slot) with Preset saving. • Support for MIDI input/output connections. 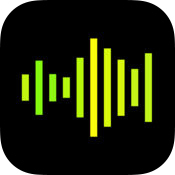 Send live audio or MIDI from one Audiobus-compatible app to another: add effects on top of your favourite synth, use your favourite step sequencer to drive the whole lot, and record it all in your favourite DAW, sampler or looper. Plug in a MIDI keyboard, run it through an arpeggiator or a key quantizer, and record the result in your DAW, or drive several different sound generators with a keyboard splitter. The possibilities are endless. 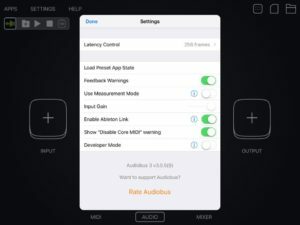 With a completely new MIDI routing system, support for Apple’s new Audio Unit Extensions standard, a new built-in mixer, and huge new workflow improvements, Audiobus 3 represents a big step forward for mobile music making. – Audiobus 3 now has tempo controls, and Ableton Link support! 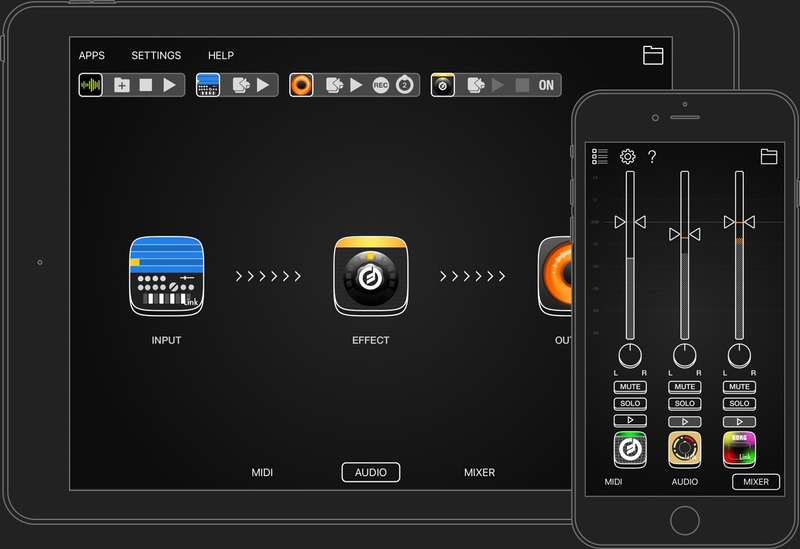 Keep Audio Unit Extensions in sync with your other apps, and control your session tempo right from within Audiobus. – Fixed launch issues with apps like SynthMaster Player. – Active session did not recover on incoming telephone call or Siri interruption. Fixed! – Fixed endless spinning wheel on MIDI hardware output after loading a preset. – Fixed some stuck note bugs. – Fixed a crash when saving a preset while a filter keyword has been entered into the search field. – Fixed a launch issue when switching between very complex presets. – Require user to reboot the device, if intermediate port cannot be connected. – Fixed graphical glitches when switching between presets. – Instances of Audio Unit Extensions were not sorted by alphabet in connection panel. Fixed! – Fixed an audio glitch when ejecting an input app currently emitting sound. – We now automatically remove added pipelines on removing a MIDI output port. Get the full package of MIDI sender and effect apps for Audiobus 3. Modify MIDI data coming from other apps or external MIDI devices to create interesting effects and take your performances to a new level. (*) Make sure to get the free apps ‘Midiflow Transposer’ and ‘Midiflow Monitor’ to make your set complete. NOTE: These apps require Audiobus 3. MIDIFLOW KEYBOARD allows you to perform music with multiple synth apps at the same time. Use the piano or scale layout to play single notes, and select the chord keyboard for accompaniments. MIDIFLOW MOTION lets you control effect parameters of other apps – in a way that no touch screen can replace – by moving the device. Set any kind of MIDI command like volume or modulation as output and fine-tune it to the exact motion range you want to perform with. You can even control multiple effects simultaneously. MIDIFLOW SPLITTER lets you create split and layer configurations in an easy but powerful way. If you play your synth apps with an external keyboard, it is an essential tool for you. 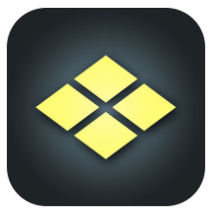 Thanks to Audiobus State Saving, everything can be saved and recalled when your show is about to start. MIDIFLOW LIMITER is a filter and remapper for note velocities. Filter out notes that are too loud or too quiet, or remap them to different values. Use multiple instances to create velocity layers, which trigger different sounds based on the notes’ velocity. MIDIFLOW SCALES lets you filter out unwanted notes or remap them to a scale. Thin out tracks from a sequencer to create a reduced variation. Prevent wrong notes when playing on a keyboard. Generate harmonies by using the app in combination with Midiflow Transposer. MIDIFLOW RANDOMIZER can be used to add a human touch to note sequences or to find inspiration. Randomize notes, note velocities, and timing just by specifying a desired range of variations. With the help of Midiflow Scales, you can keep your randomized notes in harmony. MIDIFLOW TRANSPOSER lets you shift notes by octaves and half-tones. This is useful if you want play an external keyboard in a different tone. You can also use it to create harmonies, i.e. create a second voice in an interval. MIDIFLOW MONITOR shows you what MIDI is doing in your Audiobus setup. Just add it into one or more MIDI effect ports and the app will print what is going through. This can help you find problems or just understand how MIDI works. 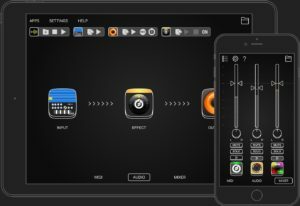 Open up new worlds of creative music making possibilies with Audiobus, the app that lets you use your music apps together, just like virtual cables. State saving. Then save your setup in a preset to be restored with one touch later on.